要約:Indonesian government has spent more and more money to purchase and maintain fixed assets. These assets do not always seem to be used optimally. One of the goals of asset management is to minimize the life cycle cost of assets and optimize the utilization of assets. Since the current asset management system framework in Indonesia, however, focuses on budget control and accounting records, they do not seem to be optimized. 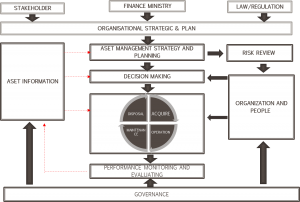 We, in this paper, propose an appropriate asset management system framework for an Indonesian governmental institution to optimize their asset, employing a concrete the asset management system framework in Australia. this is my first experience in academic conferences, I really enjoy it and many new things that I get for example new friends who have the same research background, advance knowledge in economics, business and technology and also a relationship with other researchers around world. 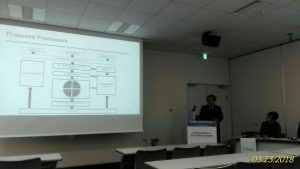 I hope next year I can attend this again and submit more good paper to present in there.